It’s time to dig out the unwanted goods for this year’s inorganic rubbish collection. The Waikato District Council will collect inorganic refuse such as unwanted furniture, lawnmowers, carpet, televisions or appliances. In Tamahere, the refuse needs to be on the roadside from Sunday, November 16. 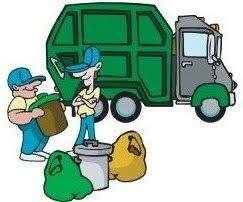 Collection will be made in the area anytime in the following week from Monday, November 17 to Saturday, November 22. Items for collection must be less than two metres long by one metre wide. If you have any issues or queries about your collection, contact Metrowaste on 0800 130 908.